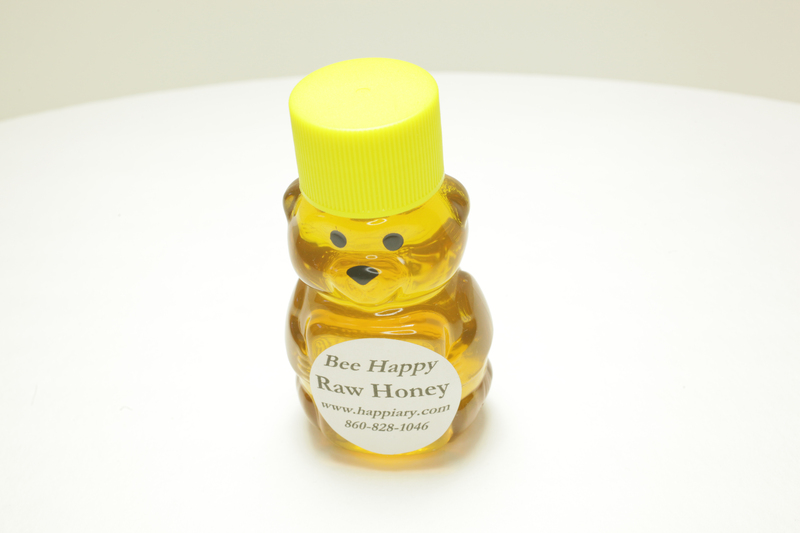 The Cutest Bear is just too cute to pass up. 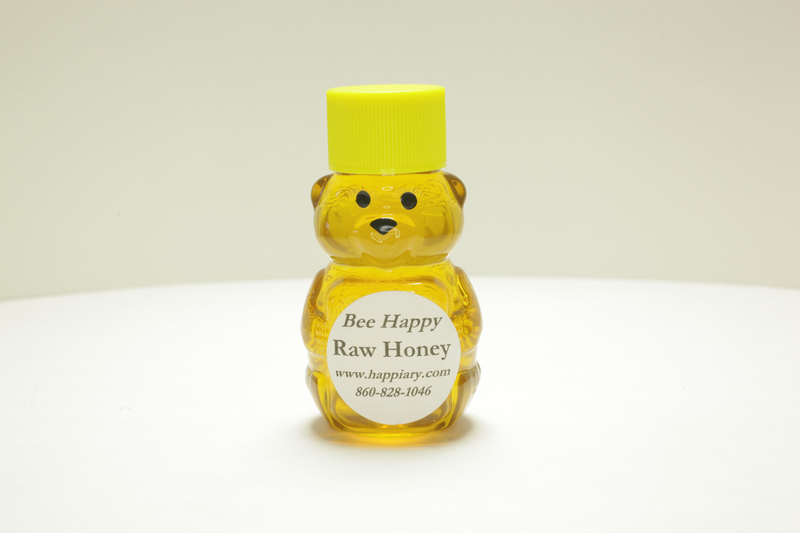 Filled with real Bee Happy honey, this bear will put a smile on your face every day! 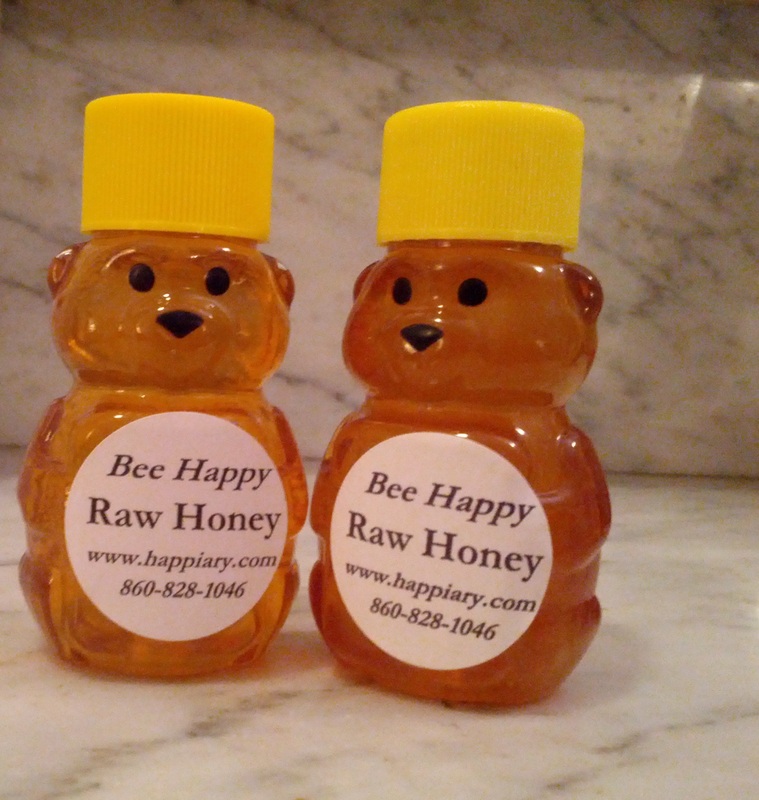 These bears make the cutest gifts, stocking stuffers, and at 2 ounces they are perfect traveling companions. 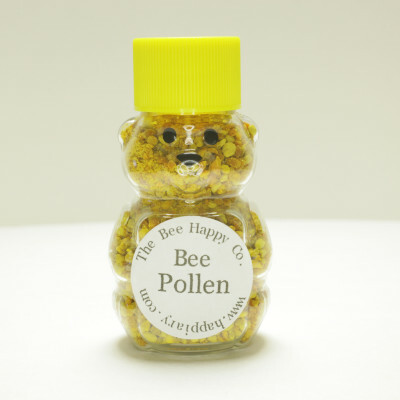 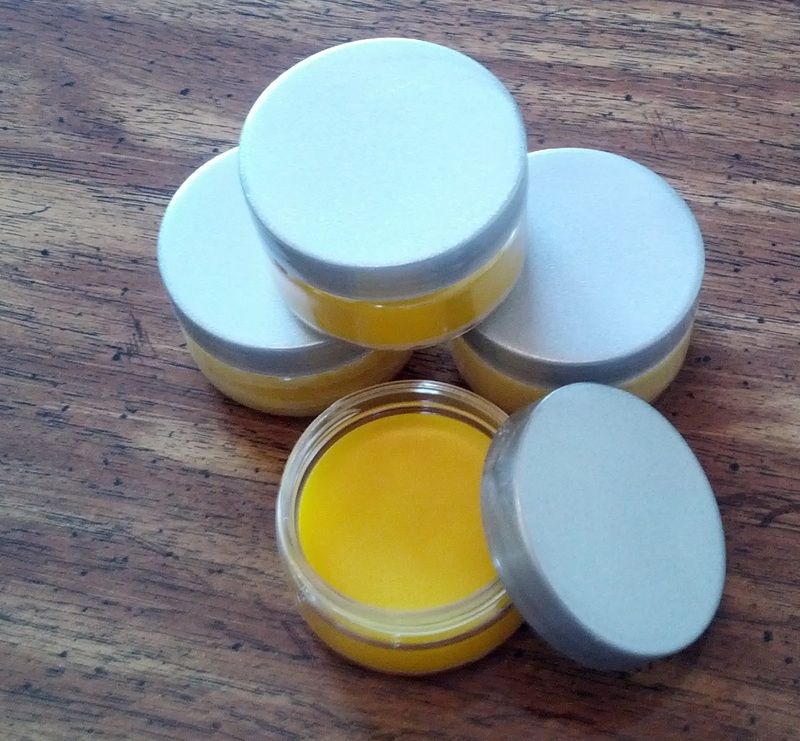 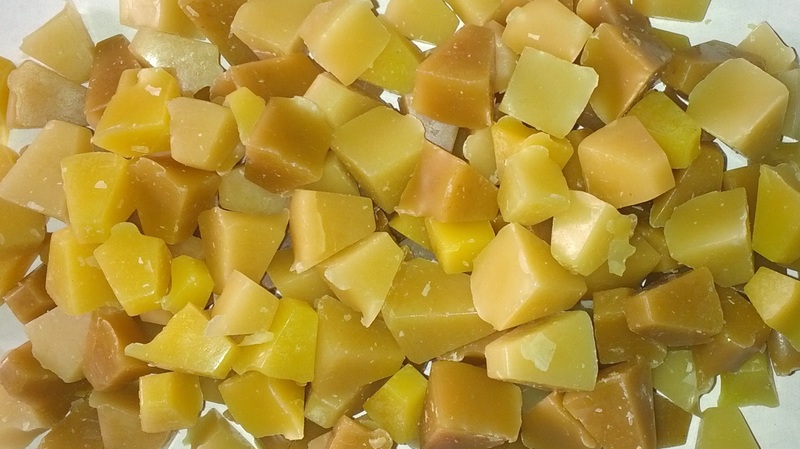 The Bee Happy Company produces all natural and organic skin care and health care products, as well as many other items made with beeswax, propolis, honey, pollen and royal jelly.